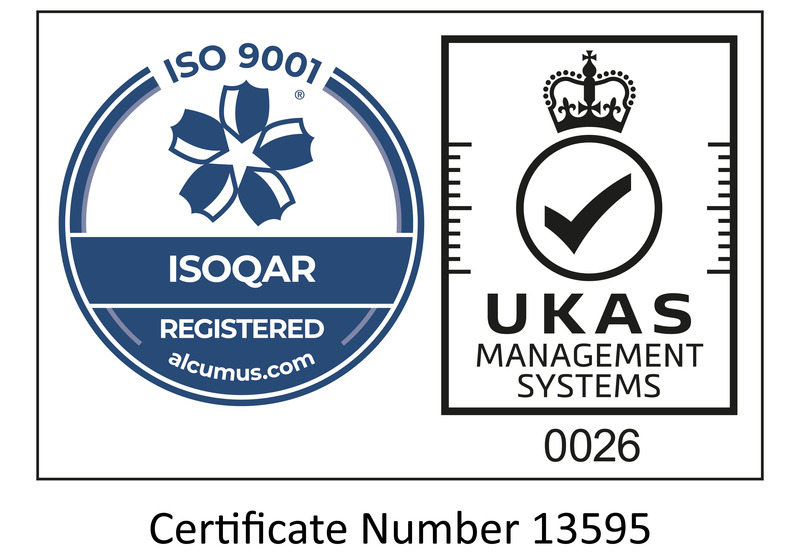 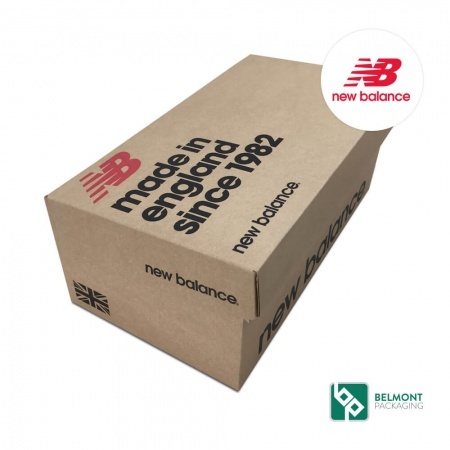 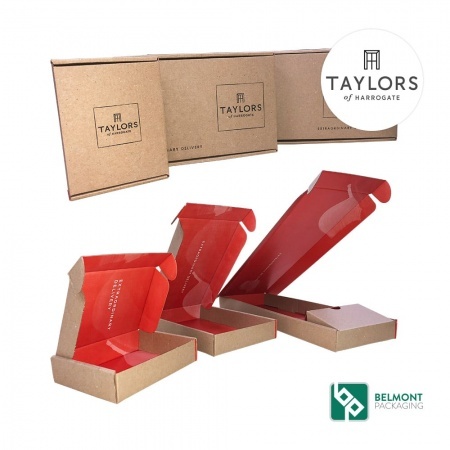 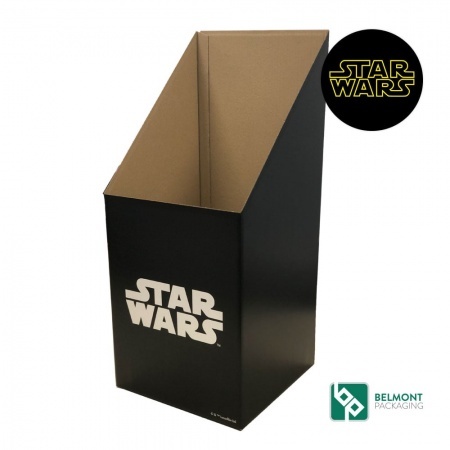 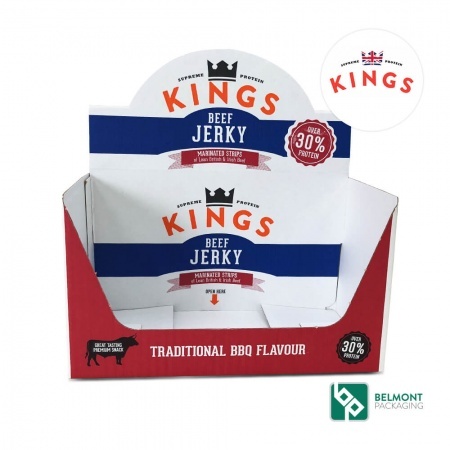 At Belmont Packaging, we’re proud to offer you the best quality products to ensure you can offer your customers an unpackaging experience as unique as your brand. 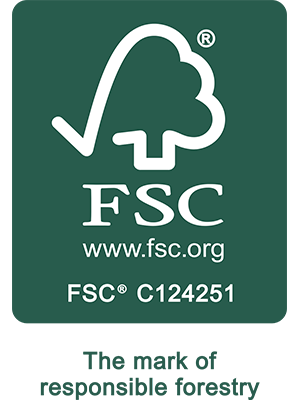 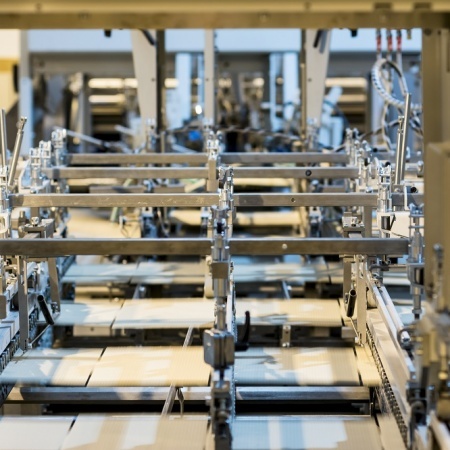 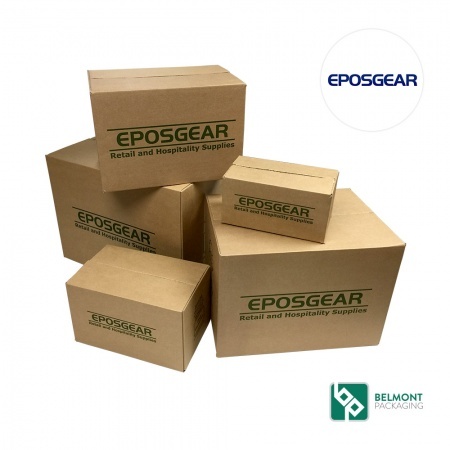 We specialise in designing and manufacturing a comprehensive range of corrugated packaging types. 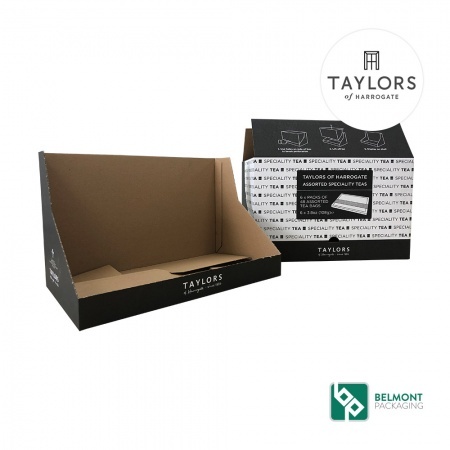 Our ranges include retail ready packaging, transit packaging, shelf ready packaging and ecommerce boxes. 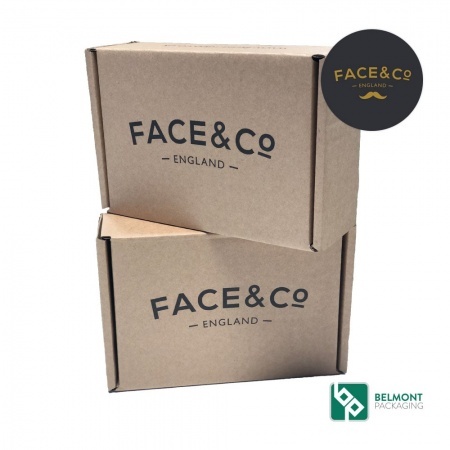 Our packaging designers have years of experience and will work with you on a one-to-one basis to develop your vision and concept into an effective and attractive packaging solution for your products. 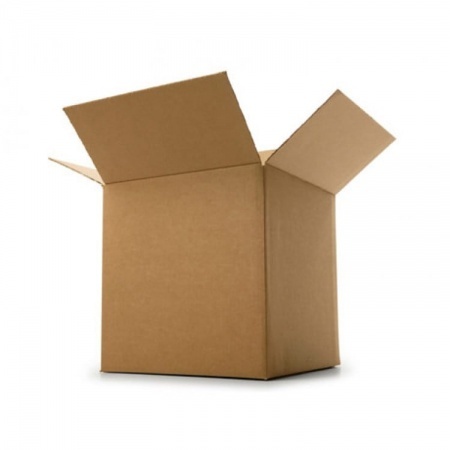 We're a female led, forward thinking company with years of experience in all things box related!